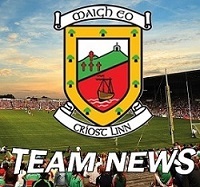 The Mayo Junior team are one step away from a Connacht final as they face Leitirm tonight in Páirc Seán Mac Diarmada in the Connacht Junior semi-finals. Following a one point win over over Roscommon last Wednesday night manager Jarlath Trench makes a number of changes to his starting team. Throw-in tonight in Carrick on Shannon is 7pm:1. Matthew Flanagan - Balla2. Eoghan McGrath - Cill Chomain3. James O’Dowd - Shrule/Glencorrib4. Eddie Doran - Achill5. Ciaran Boylan - Ac.. 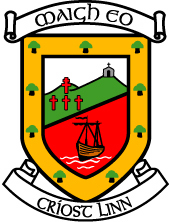 The Mayo U17 team get their Connacht football championship campaign underway tonight when they face Leitrim in Elverys MacHale Park.There is a change to this year's competition from straight knockout to round robin and new manager Tomas Morley will be keen to get a win in his opening fixture.Throw-in tonight in Elverys MacHale Park is 8pm:1. Ronan Connolly - Ardnaree Sarsfields2. Sean Holmes - Knockmore3. Eoghan Mchale - Castlebar Mitchels4. Aidan Cosgrove - Kiltimagh5. Ruairi Keane - Mayo G.. 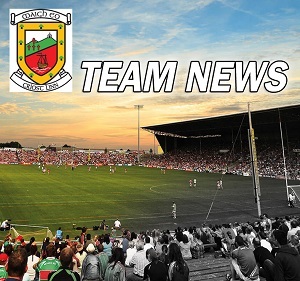 The Mayo Junior team start their Connacht championship campaign tonight when they host Roscommon in Elverys MacHale Park.New manager Jarlath Trench will be keen to get a win in his opening fixture and has named a team with plenty of youth & experience. 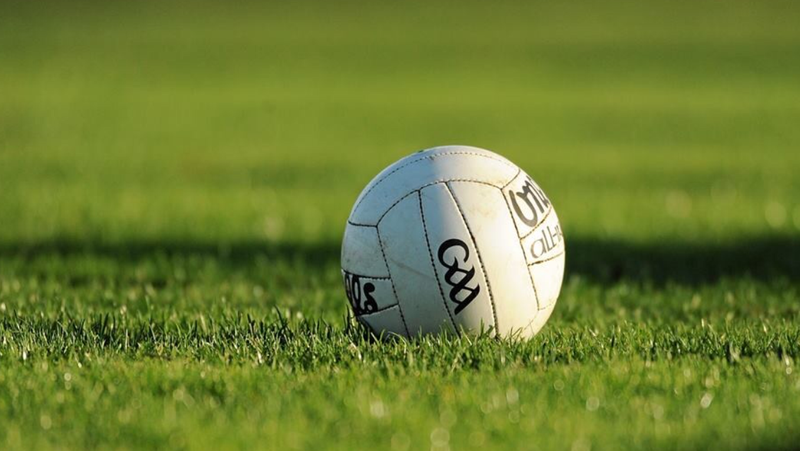 The winners of tonight will only have one week to prepare for their next game with the semi-final against Leitirm scheduled for next Thursday May 10th.Throw-in tonight in Elverys MacHale Park is 6.30pm:1. Chris McGlynn - Moy Davitts2. Eoghan M.. 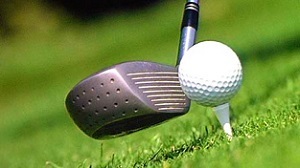 The 2018 Cáirde Mhaigheo golf classic takes place in Claremorris Golf Club on Friday May 11th & Saturday May 12th. Teams of 4 cost €200. It promises to be a great weekend with great prizes on offer as we build up to Galway v Mayo in Salthill on June 11th. Prizes on offer over the weekend include, All Ireland final tickets, hotel stays, vouchers, Mayo merchandise and more. Contact the committee now to book your spot.All funds generated will go directly to preparation of our t..
Mayo GAA is delighted to announce Connacht Gold as the new sponsor for the 2018 Mayo GAA Senior Club Championship aswell as Homeland retail stores as sponsor of Mayo GAA underage competitions. The first round of the Mayo Senior club championship throws in this weekend with plenty of high profile games taking place across the county. Castlebar Mitchels winners for the last three years will be looking to make it four in a row in 2018 and they began that quest at home to Ballina Stephenites on Satu.. The final round of the Allianz Football league takes place tomorrow and it sees Mayo travel to Ballybofey to face Donegal.A defeat to Tyrone last Sunday means Mayo must avoid defeat tomorrow if they are to avoid relegation to Division two. Following that defeat last weekend Stephen Rochford makes two changes to his starting with Paddy Durcan & Seamus O'Shea replacing the injured duo of Lee Keegan(shoulder) & Cillian O'Connor(hamstring).Throw-in tomorrow in Ballybofey is 3pm:1. Da..
Games in McCumhaill Park,Ballybofey, Sunday 25th March 2018 Lidl Ladies National Football League: Division 1 Donegal v Kerry 1.00pm Allianz National Football League: Division 1 Donegal v Mayo 3.00pm On behalf of Donegal GAA & Sean McCumhaill’s Club we would like to welcome all supporters to Ballybofey on Sunday next, 25th March 2018 for two very competitive National Football League games. It is expected to be a huge occasion for the teams involved. These games..
See below some important documents in relation to Child Welfare procedures.Vetting Application 1. Fill Parental Consent Form if Applicant is between 16 – 18yrs of age http://www.gaa.ie/mm/Document/TheGAA/ChildProtectionandWelfare/12/73/47/3NVB3ParentGuardianConsentForm_Neutral.pdf2. Club Fills out online E-Vetting ID Form https://gaa.flowforma.com/Lists/Forms/NewForm.aspx?FlowId=7 This form is then sent to the NVB.3. NVB then emails applicant directly a form which must be complet.. The penultimate round of the Allianz Football league takes place tomorrow as Mayo host Tyrone in Elverys MacHale Park.Following a win on the road last weekend in Kildare Stephen Rochford makes two changes to his starting with Seamus O'Shea & Michael Hall replacing Tom Parsons & Cillian O'Connor. Mayo's last win in MacHale Park over Tyrone in the league was back in 1992, Mayo did however beat Tyrone when teams met at the same stage in Omagh last season.Throw-in tomorrow in Elv.. Round 5 of the Allianz football league sees Mayo make the trip to Newbridge to face Kildare on tomorrow.Three defeats in a row leave Mayo badly in need of a win to help avoid the drop to division two. Manager Stephen Rochford makes just one change to his starting with Seamus O'Shea replacing David Drake meaning Lee Keegan moves to the half back line. The teams have only met twice in the league in the last ten years with Kildare winning on both occasions in 2013 & 2014. Mayo's last wi..